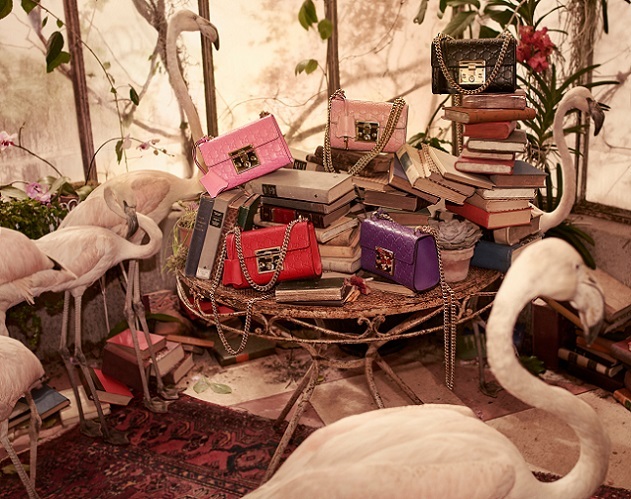 GUCCI announces the launch of a leather that instantly recalls one of the most distinctive codes of the house, founder Guccio Gucci’s initials, in an elegant and sophisticated way: Gucci Signature Leather. 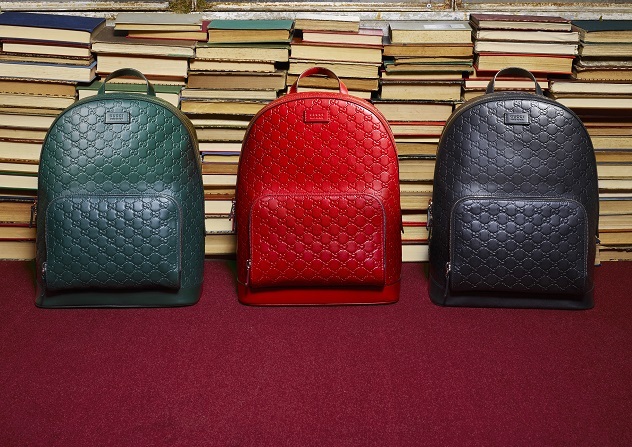 Gucci Signature Leather uses the renowned House interlocking G motif as the basis for a repeat pattern. Debossed on fine-quality calfskin, the all-over GG pattern is achieved through a hot-printing process that results in a clear and defined imprint. The result is a material that has a refined look and finish, and which embodies the quality, craftsmanship and design excellence of Gucci leather goods. While this material has been primarily conceived for use in the production of luxurious leather bags (made using structured on-mould and rib construction), it will also appear in other product categories, including shoes, luggage and small leather goods. Significantly, wherever it appears, it will denote the top of the range of Gucci’s offer. This new and unique leather treatment for the House is shiny, smooth and rich- and refined-looking. It is firm to the touch and results in lustrous colouration. The colour palette for the launch of Gucci Signature Leather includes basic tones and seasonal bright hues: black, hibiscus red, emerald green, shine purple, flush and rose baby candy.